Following a recent rebrand Own Art have used a painting by Krowji-based Alasdair Lindsay on the front of their new brochure. One of Alasdair Lindsay’s Jubilee Pool aerial view paintings, represented by Cornwall Contemporary, has been selected as the lead image on some new marketing material published by the nation-wide Own Art scheme. 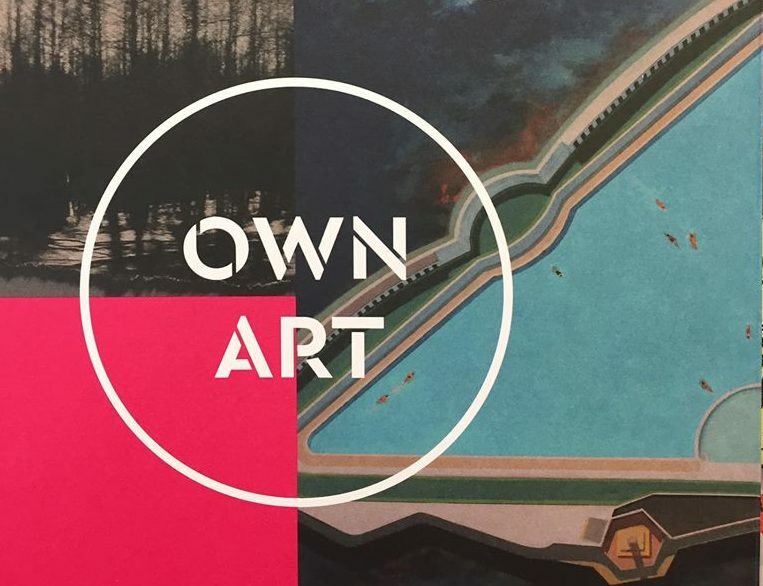 Own Art is a national initiative that makes buying contemporary art and craft affordable by providing interest-free loans for the purchase of original work. Over 300 galleries in the UK are on the scheme and since 2004 it has helped over 50,000 customers spend £40 million on original art and craft in the UK.